Giveaway for Newsletter Subscribers of “The Daydreams of Quilts Post”! Hi All! Just in case you might have missed my social media posts yesterday on Facebook, Instagram and Twitter… I am hosting a giveaway! Beautiful fabric to giveaway. I love AG fabric it is among the best. Thanks for chance to win your Give-a-way!! How exciting!! 'Specially to get chance when I don't do the FB, Twitter, or Instagram stuff 🙂 Hugs to you!!! Lovely fabric. Thanks for the giveaway. I just realiEd that you are Canadian and from out west!!! I must have known this and simply forgotten!! I'm also following you via Bloglovin and IG!! Thanks for the chance to win this beautiful bundle!! Thats awesome!! Thanks so much!! Thank you Anita, you're so thoughtful. Went Searching back In January to see the status of your "Water is Life: Clean Water and its Impact on the Lives of Women and Girls around the World." quilt ..hope it made it to Italy and will soon be admired by many. Would love to see an update about the exhibit. 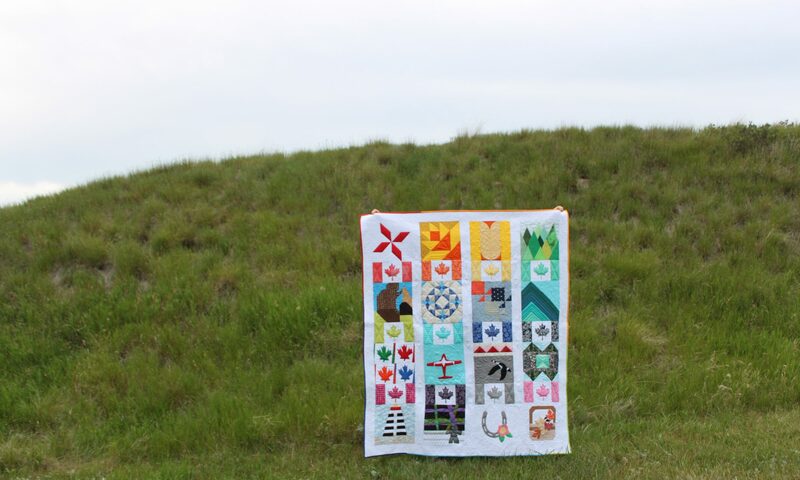 LOVE your quilt for the Water is Life project – brilliant. Thanks for the giveaway chance.